" Born out of a love affair with hoppy beer "
A huge shed (and former crocodile farm) on the water’s edge in Fremantle was to become the home of this beer and the birthplace of Little Creatures Brewing. Work began in 1999 and we swung the doors open in late 2000. This is a brewery built on Pale Ale – so much so in fact, that it was designed specifically to brew it the right way. Slowly, gently and patiently, our Pale takes nearly six weeks to brew, ferment, bottle and condition. 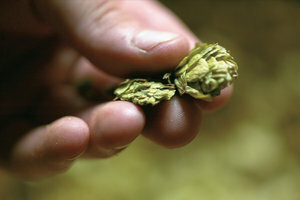 We brought in the best hops we could find from Australia and the United States, crafting a beer to startle the tastebuds of Aussie beer-drinkers and create a merry gang of flavour hounds. By 2005, people were getting the hang of the Pale Ale thing and we’d started bringing new drinkers into the craft market, not just at home in WA, but on the East Coast too. We needed to expand our little operation so we spread our wings next door and opened a new brewhouse. It was the perfect time to step out of our home and take our love of hoppy beer further around the country. By 2013 we knew it was time to get brewing on the East Coast to ensure our mates on the other side of the country were getting their hands on all of our hoppy goodness. Purchased back in 2011, but officially opening a couple of years later, our Geelong home was originally constructed way back in 1923. Starting out as a wool mill, we couldn’t wait to breathe new life into this awesome old site. We wanted to keep all the character in the buildings, whilst creating a place for the Surf Coast community to hang out, taste beers and get a similar brewery experience to our spiritual home in Freo. We mashed in the first Geelong-brewed Pale Ale in October 2013 and we haven’t looked back since. We’re pretty obsessive types, so whether we’re brewing in Freo or Geelong, the recipe, ingredients, processes and serious quality assurance are identical. Since the very early days, being part of the creative and free-thinking arts industry has been a part of who we are. We proudly support a range of arts events across the country. We like nothing more than supporting those creative types and helping them to take their work to more and more people. Our backyard is important to us. 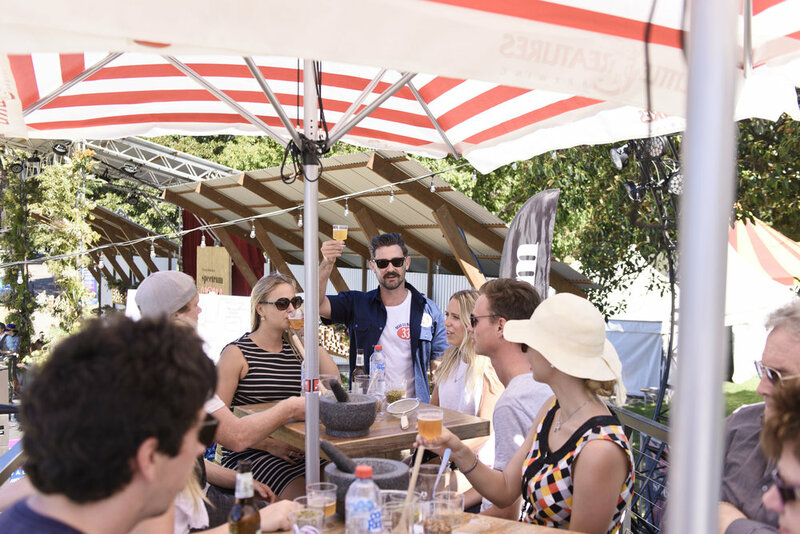 From Fremantle to Geelong, our breweries and venues support the local community with everything from sourcing local products, employing locally, assisting local charities and supporting local community initiatives.